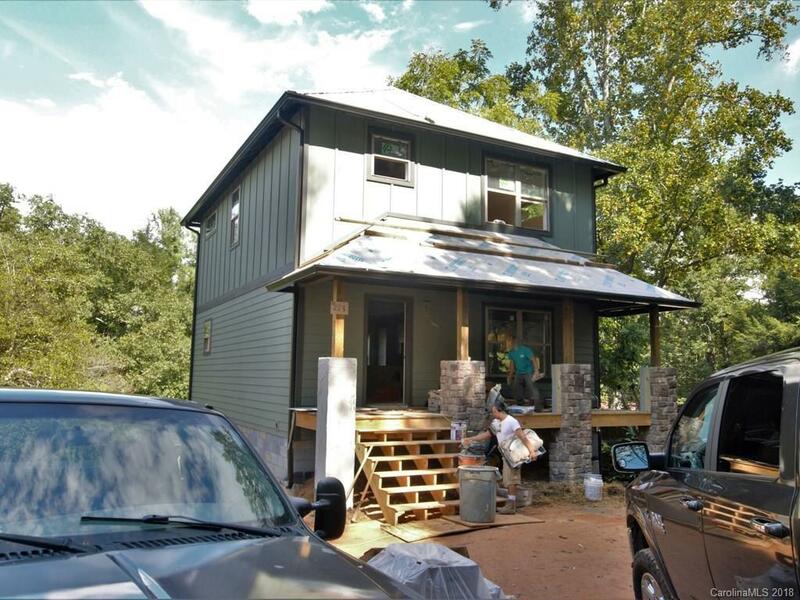 Located in beautiful Montford - 4 bedrooms, 3.5 bathrooms, new construction, completion date around September 1, 2018. Spacious home, great Montford neighborhood and location, close to downtown (approximately 1.8 miles), close to Montford Park (approximately .07 miles) two decks for your outdoor entertaining. Come take a look, you will be glad you did!